The articles published in Natural Products: An Indian Journal have been cited 2 times by eminent researchers all around the world. 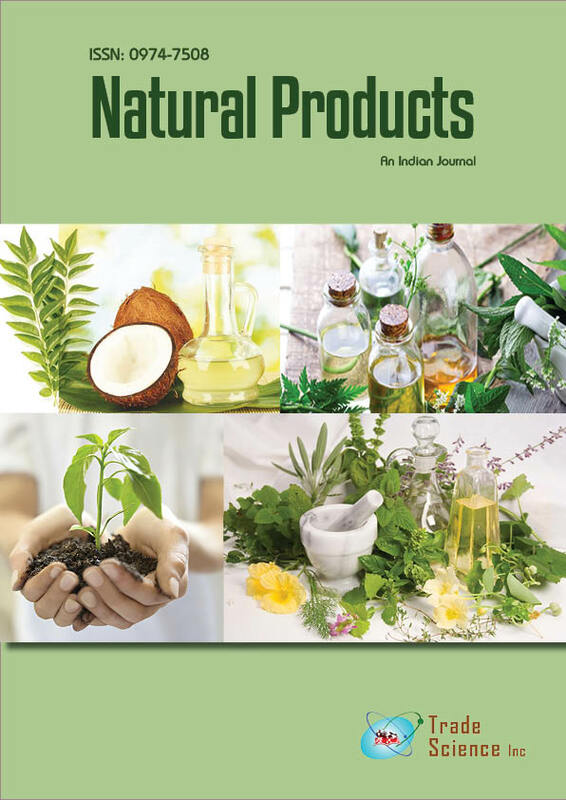 Following is the list of articles that have cited the articles published in Natural Products: An Indian Journal. Amoah SK, Sandjo LP, Kratz JM, Biavatti MW (2016) Rosmarinic acid–pharmaceutical and clinical aspects. Planta medica 82: 388-406. Mbora LO, Okoduwa IR. Comparative Study on three Extraction Methods on Yield and Phytochemical Content of Vernonia amygdalina and Ocimum gratissimum Leaves.